uncategorized | Print, Cut, Paste, Craft! 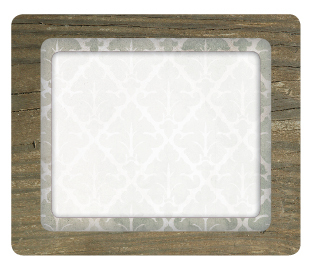 This country style address label is perfect for a journal cover or to be used on your gift boxes. Another set of printable labels. Click here to download the light blue version. Click here to download the baby/candy colors version. 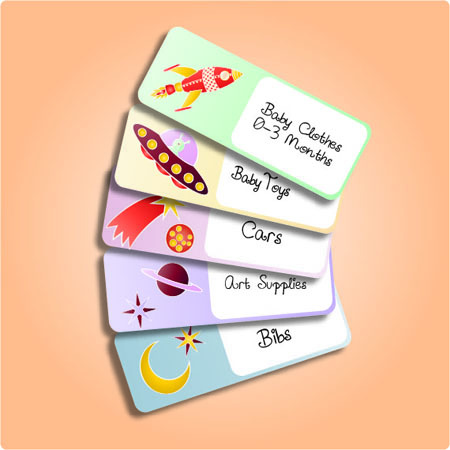 These labels would work great to label all that baby stuff you need to put away, or a box of baby pictures or as a gift tag for a baby shower. 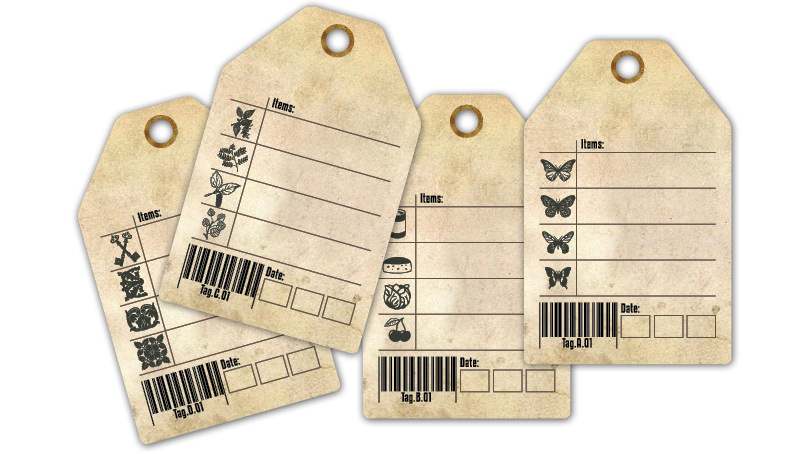 Here are more tags, this time I designed them with a vintage catalog or an old museum in mind. They can be useful to use for crafts, collections or toys but also just as an original gift tag. Download here the printable pdf file for free, as always for personal use only. I created these labels to use on the many boxes of toys and old clothes we have in my son’s room. Get the free printable pdf here. It is compatible with most standard address labels. Remember is for personal use only and not for commercial reuse. Enjoy! After playing around with different ideas for a space scene craft ( see previous post) I have completed a Print-Cut-Paste project. Here is the downloadable pdf file ( for private us only, not for commercial use). All you have to do is print it, have your child color it and then cut it. 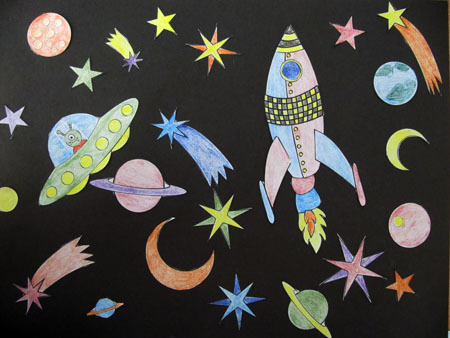 Let your child paste it on some black construction paper and there you go: a beautiful space scene that you created while having fun and learning together!